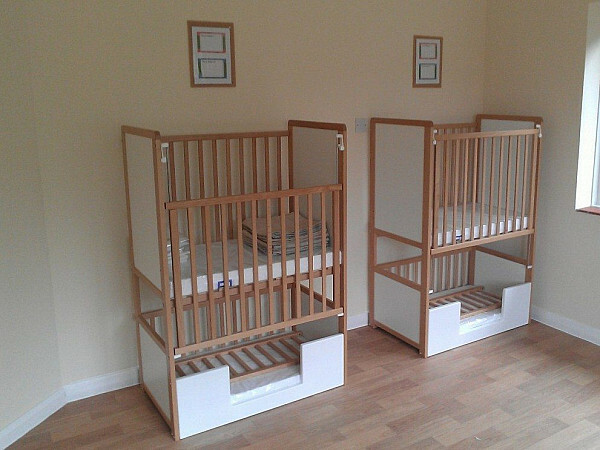 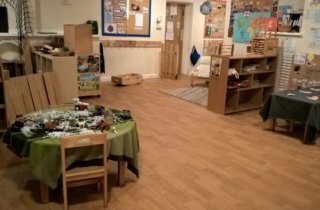 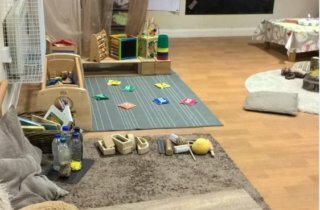 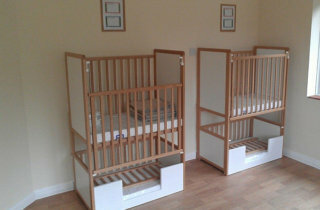 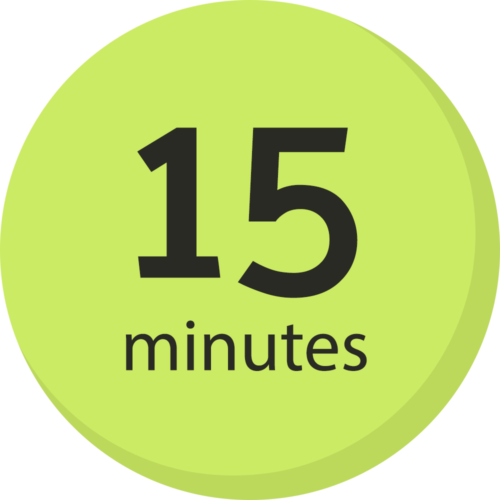 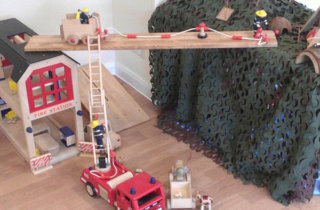 At Tops Corfe Mullen, each room has created a communication friendly space to facilitate our children to feel comfortable and confident in a space which is situated in a quiet and calm environment. 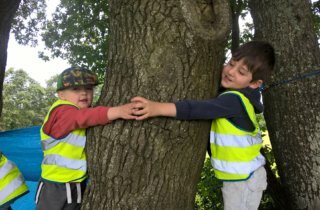 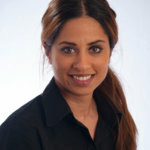 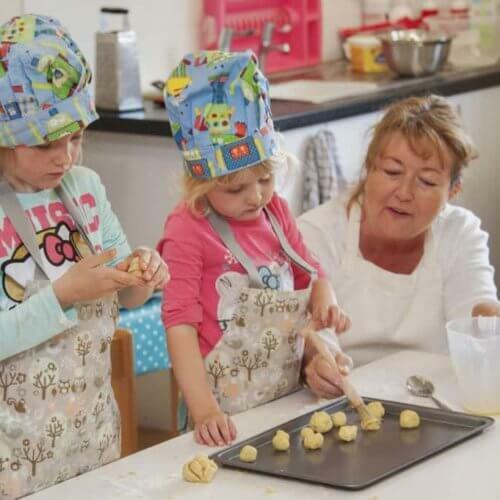 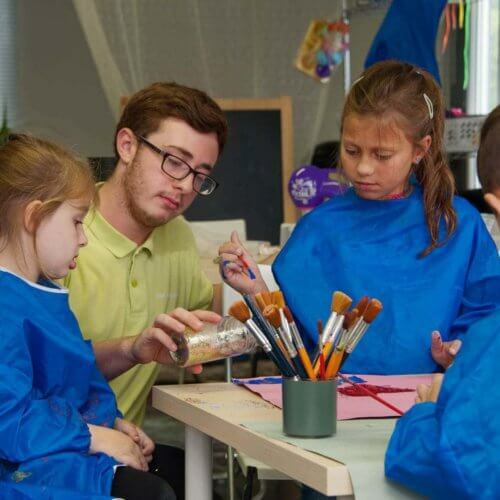 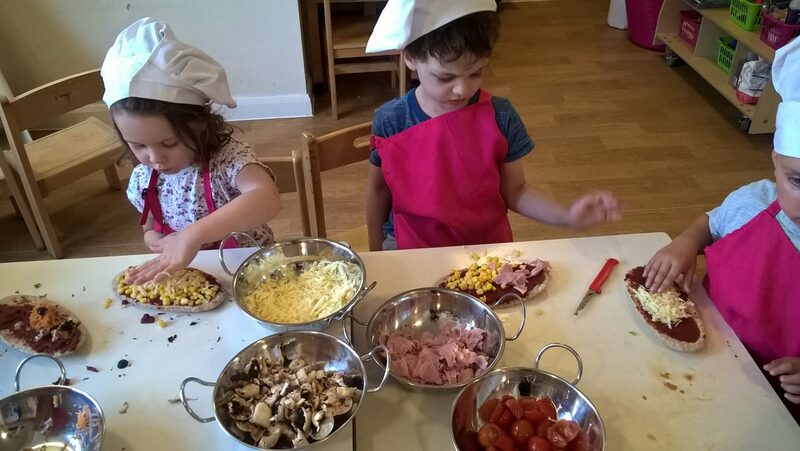 We strive to engage with our children in those precious one-to-one instances which is also a fundamental part of a child’s development, as this encourages them to express themselves without any pressure and making them feel proud of themselves, whilst giving the practitioner an unique platform to empower these cherished ideas. 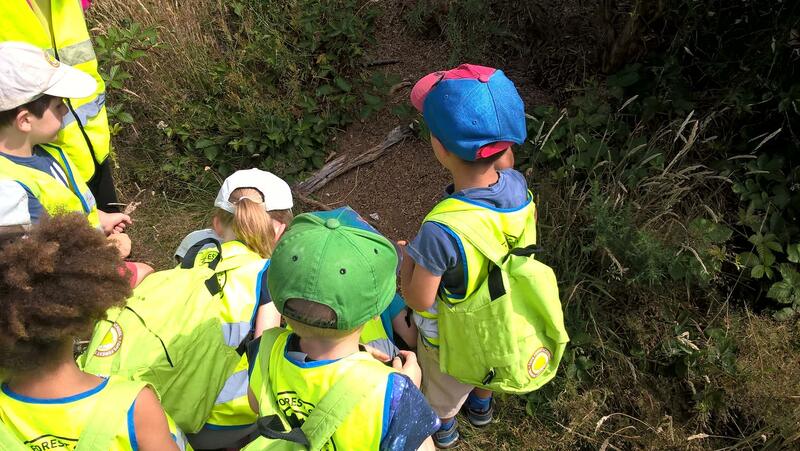 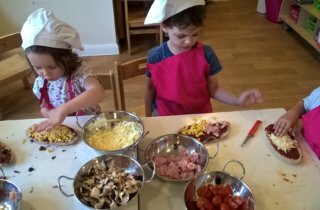 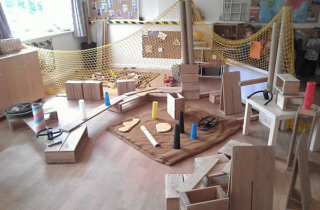 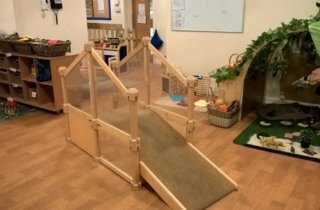 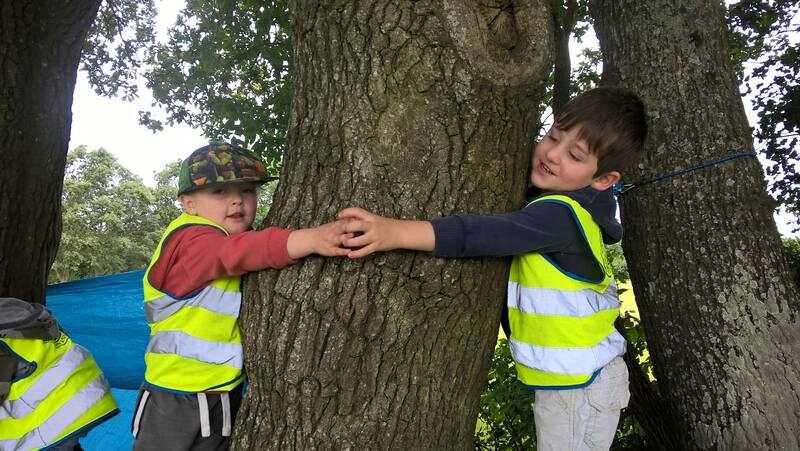 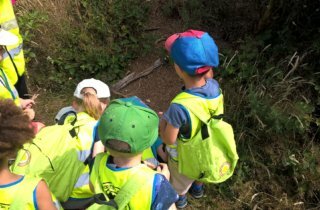 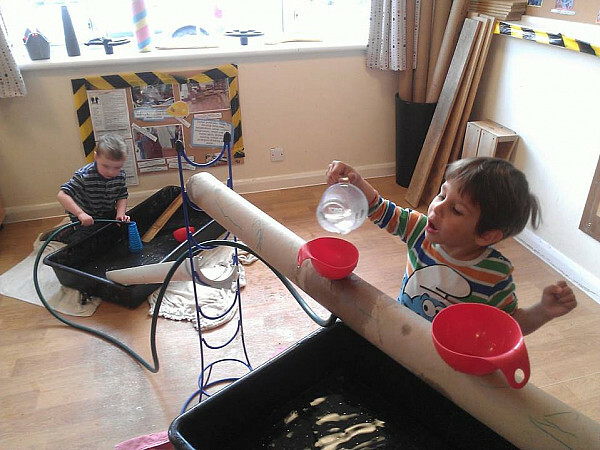 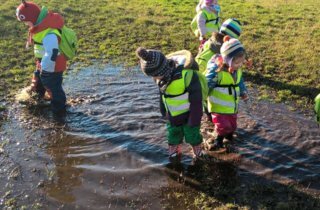 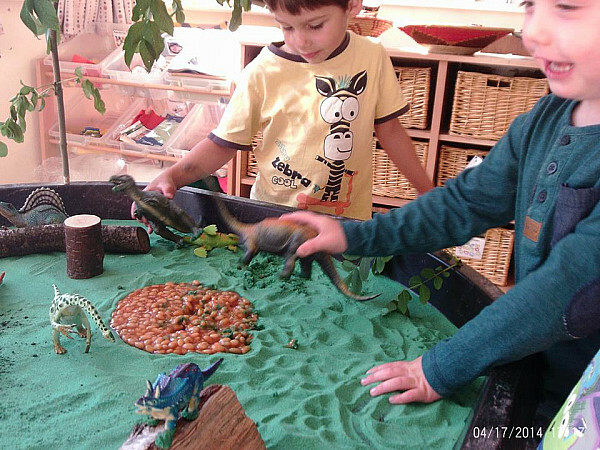 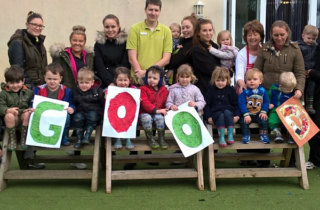 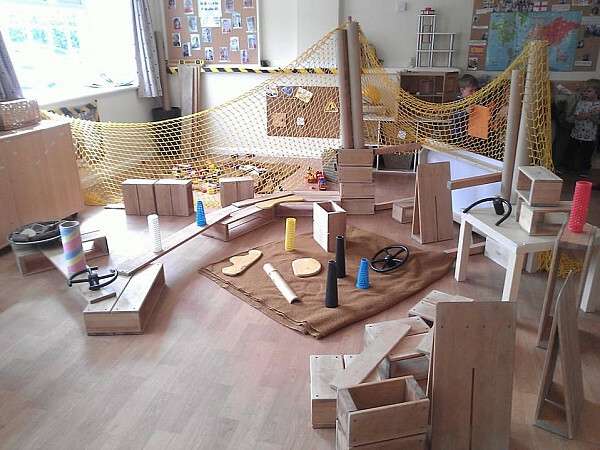 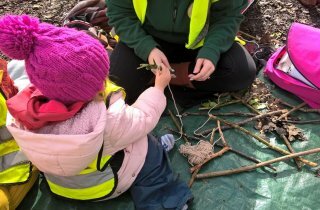 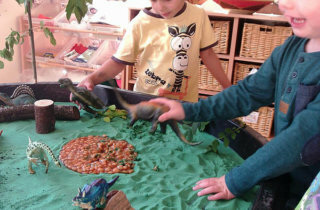 The nursery provides numerous opportunities for risk taking play where staff can support and encourage the children to explore innovative and exciting experiences. 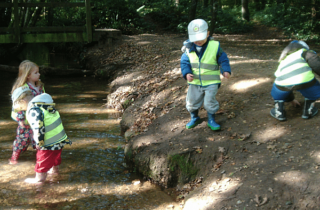 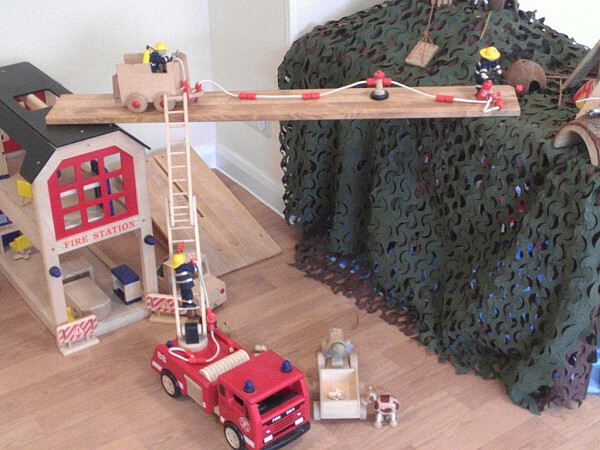 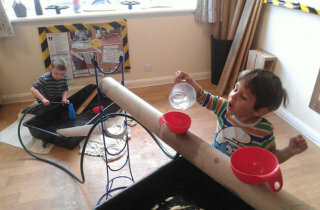 There are many researched and documented advantages of encouraging our children to engage in risk taking play such as empowering them to further develop existing learnt skills as well as giving them a sense of satisfaction as they accomplish something that they may not have done before. 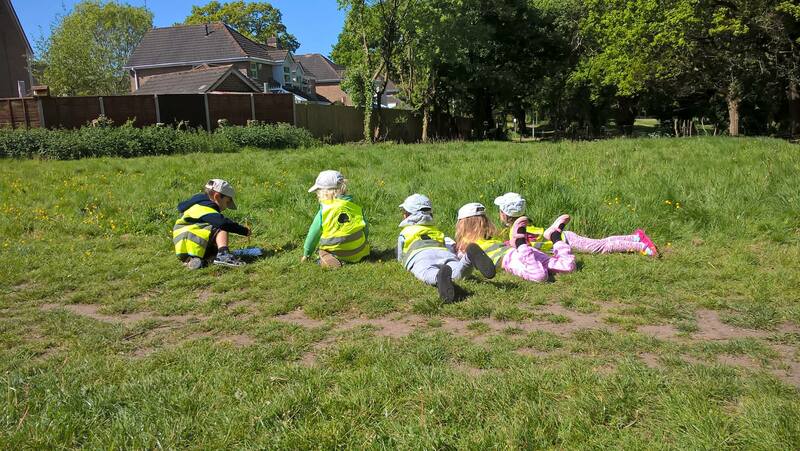 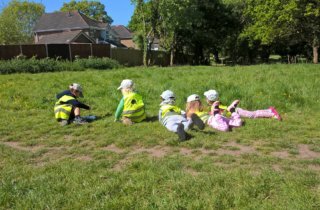 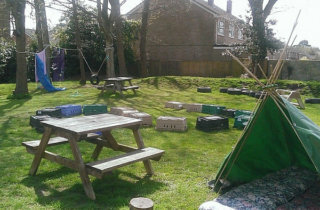 We also have a large garden, and a good range of climbing, balancing and sliding equipment, a sand pit and planting areas. 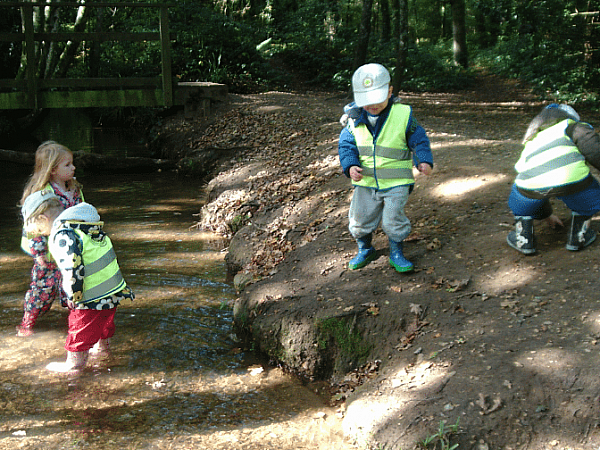 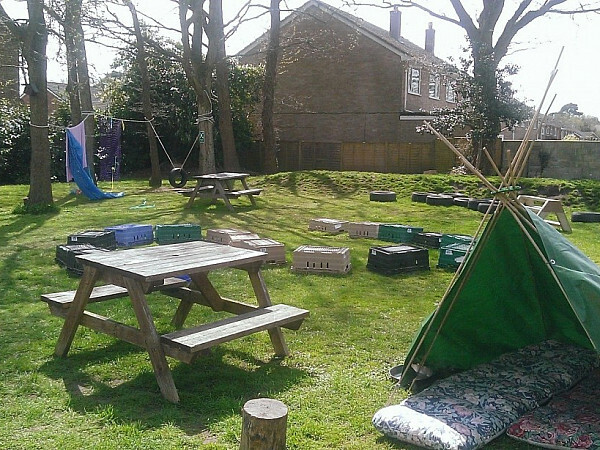 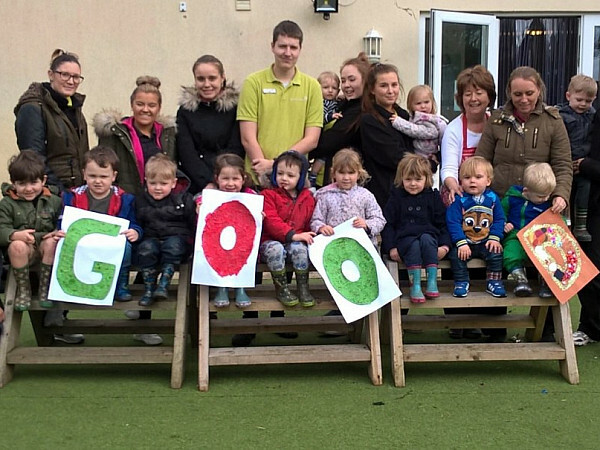 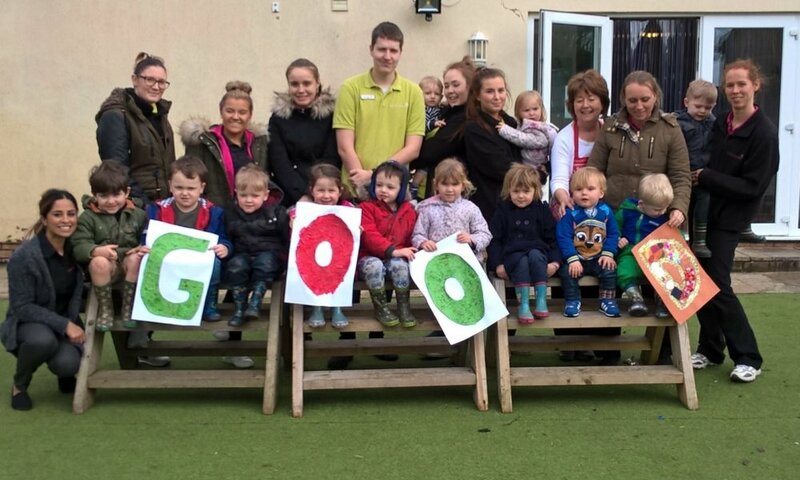 We like to access the outdoor play area in all weathers!